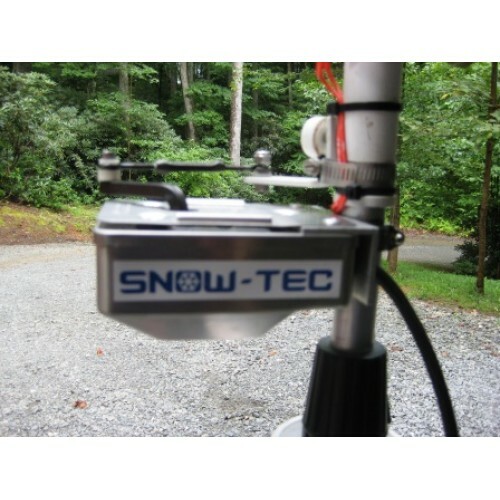 Electric Snow gun Oscillator Kit For Greater Snow Coverage. 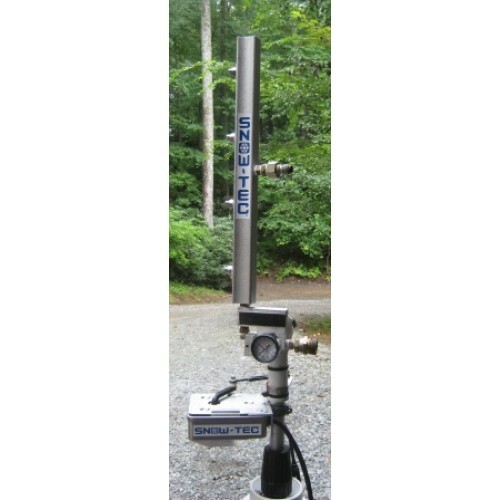 NEW FOR 2017/18, A more powerfull oscillator motor unit in an stainless steel body, will handel our largest snowgun & a 3/4" or 5/8" rubber garden hose airline with ease! 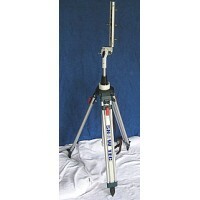 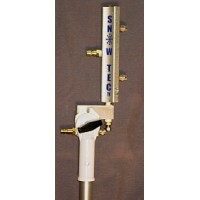 Quickly attaches to any Snow-Tec ST snow gun and any 1"od or 25.4mm diameter mounting pole. 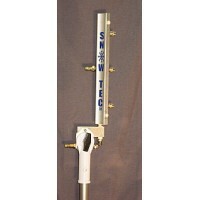 Oscillates the snow gun 90 degrees allowing for greater snow coverage! 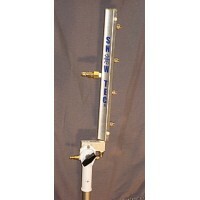 GFCI protected 110v outlet and 14/3 extension cord recommended.